Ouch! Is our customer experience that bad? Title: Ouch! 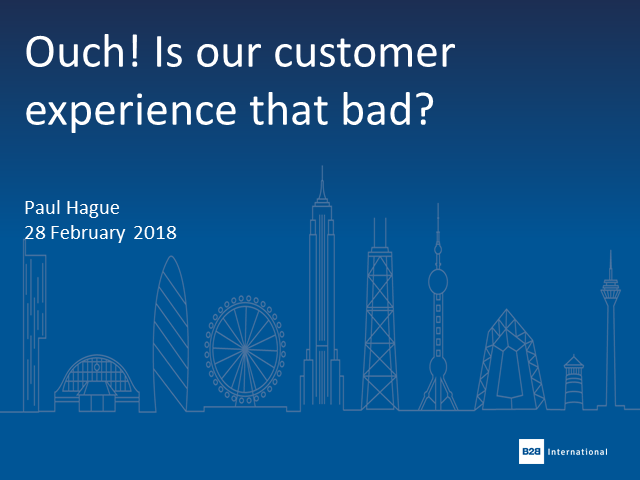 Is our customer experience that bad?